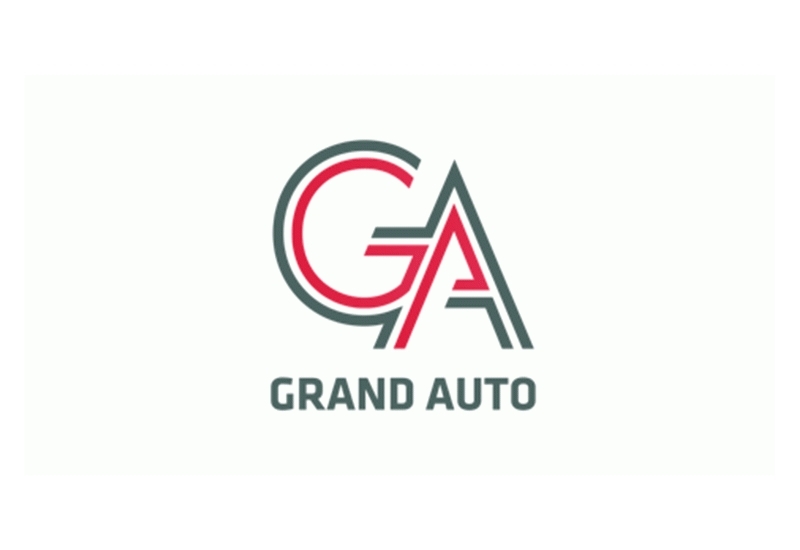 Described by organiser Brand Events as a next generation motor show, headline features of Grand Auto are to include a rolling car parade, a showcase of iconic cars through the decades, a future technology zone and a programme of lectures exploring themes of change in the automotive industry. There will also be an on-site restaurant serving food curated by Michelin star chefs, and a live screening of the British Grand Prix in the F1 Cafe. Manufacturers confirmed to attend include Jaguar, Aston Martin, Bentley, Pagani, KTM, Peugeot and Lamborghini, with more expected to be announced in the coming months. Additional key exhibitors will include Stratstone, Bob Forstner, Brabus and Joe Macari.